West Yorkshire PAT testing are a local and friendly service company based in Keighley, West Yorkshire. We’ve carried out hundreds Portable Appliance Testing across Yorkshire since 2011, and strive to be the most professional and affordable out there. Our engineers are professionally trained in line with HSE guidance and the new guidelines of the 4th Edition of the IET Code of Practice for In-Service Inspection and Testing of Electrical Equipment. And pricing is an absolute priority of ours to keep it as reasonable as possible. As well as being friendly, West Yorkshire PAT testing prides itself on being professional, we will be as friendly and helpful as possible throughout the entire process. 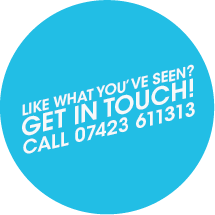 Being a local company, West Yorkshire PAT testing can add a personal level of service, contacting us directly, instead of dealing with a call centre elsewhere. We strive to carry out the PAT testing with as little disruption to your members of staff, and no waiting around for certification, as it can be provided same day! We strive to be the absolute best on pricing. We understand the most important part when it comes to PAT testing, how much you fork out, that’s why we’ve put our prices online so there’s no messing about. (See below) Still offering the same great service as our competitors at a HSE regulated standard. Sometimes we get it wrong. Companies can undercut our prices, and if you happen to find a cheaper like for like quote than ours, we will match their quote and beat the prices by 5% guaranteed. 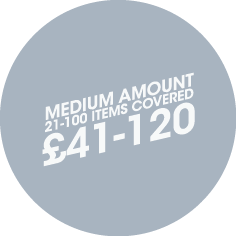 Our prices start from £40, covering 1-20 appliances, the price for number of these items in this category are fixed and you won’t ever be charged more. Call 07702 560642 for more information. 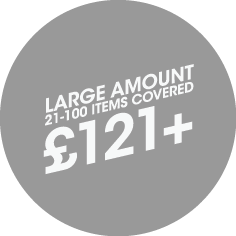 If you have over 20 items we begin to charge £1 per item, up to 100 items (See next bracket). 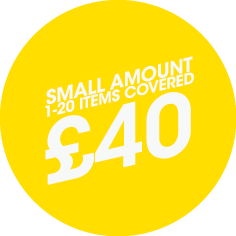 £40 for the first 20 as always, £1-80 for the next 1-80 items. Confused? Use the contact form below. 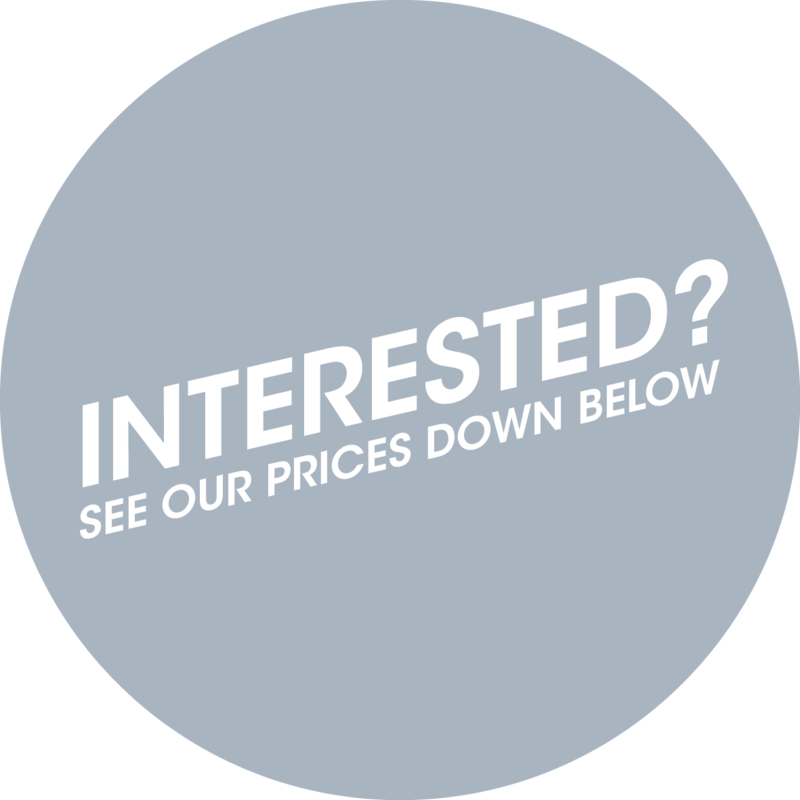 These prices are just a rough guidelines, and due to our competitive nature, we’re likely to quote lower than these prices given. 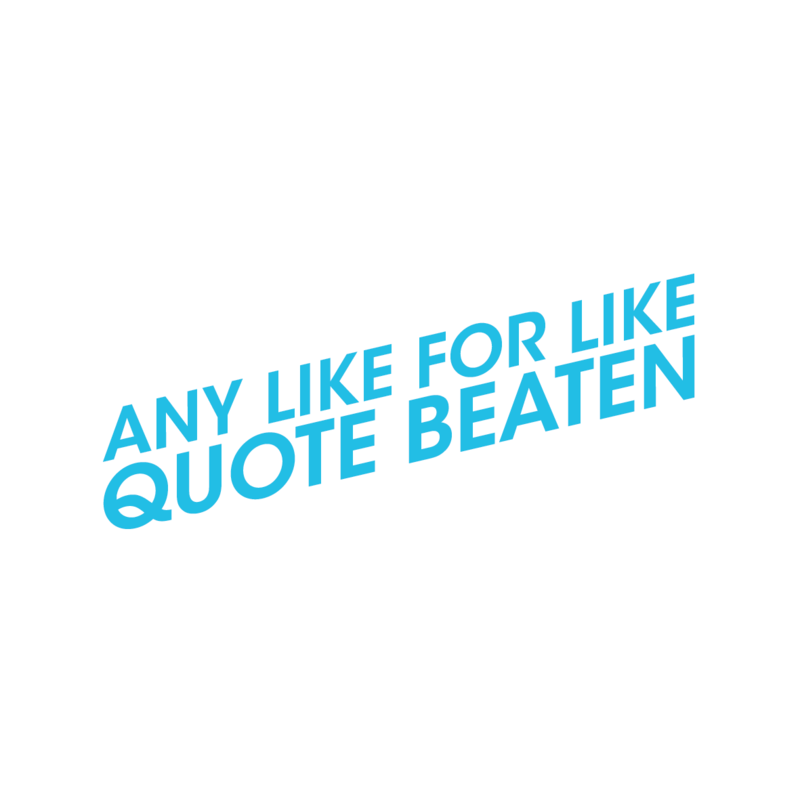 As well as this, we will beat any like for like quote given by 5%. Job details, appliance count, location etc.